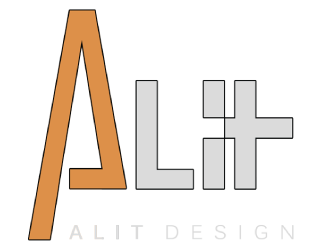 Alit Design is a design company founded on architectural practice since 2003, primarily focusing on the residential sector, commercial space and project management. Sustainability and energy matters are essential to projects at Alit Design. Our principles are derived from the fast moving environment, constantly evolving accordingly. We customize the finished product with fine attention to detail using high quality materials, craftsmanship, and state of the art technology. Our designs satisfy the immediate needs and requirements of our clients while providing a timelessness for many years to come. 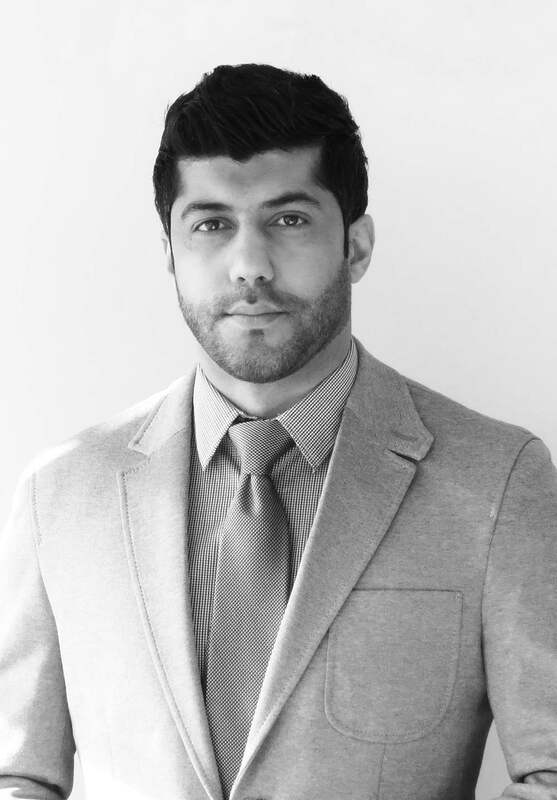 Ali Tanha is the founding principal of Alit Design and an international architect and designer. His background and passion in industrial design have always been his inspiration in architecture. At only 17 years of age, his design of a concept car was published in Machine Magazine1. By the time he finished his first Master’s degree in Architecture in 2006, he had executed multiple residential and retail projects and became project designer at KMCE2 in the same year. There he further developed designing large scale commercial, recreational, transportation and sports-related buildings and gained a reputation for his independent residential projects prior to coming to Canada. Tanha holds a second Master’s in Architecture from McGill University3 in urban design and housing achieved in 2010, where he conducted a comprehensive study on energy in residential buildings giving him a special insight in sustainability and energy matters. Working for different architects in Toronto, he acquired the experience to resume his own practice in Toronto, founding Alit Design. Our portfolio includes multiple custom homes and apartment buildings on top of various projects designed for architectural firms. Alit Design specializes in custom homes and complexes in Toronto, Canada. We will create your designs, acquire required permits and professionally execute your job and provide project management. We welcome your challenging endeavors. We pride ourselves in thorough, respectful, and top notch customer service.